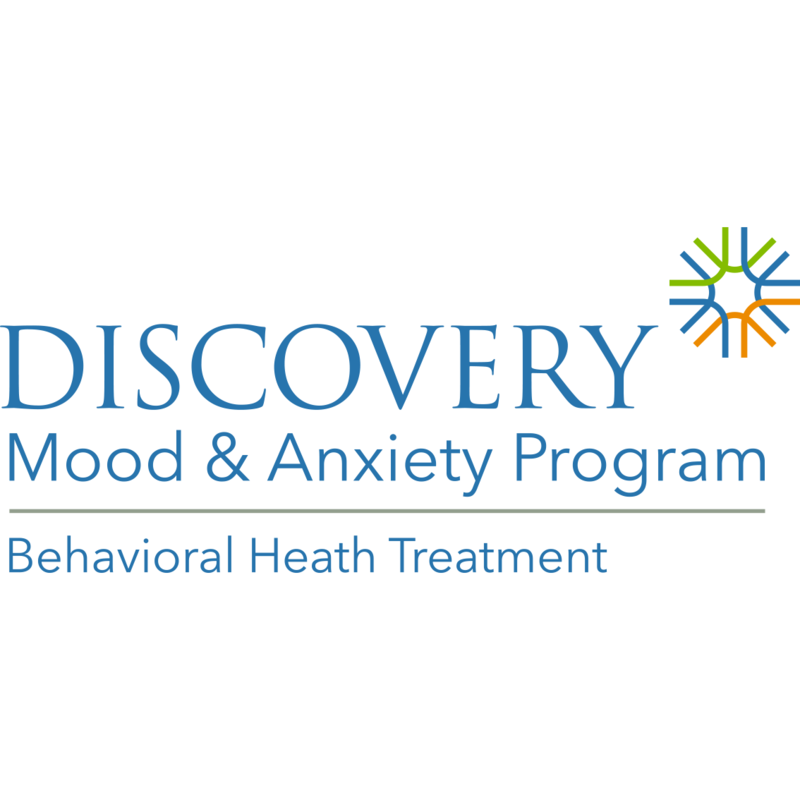 Center For Discovery has been providing excellent behavioral health treatment since treating our first client in 1997. Discovery offers a full continuum of care specializing in the unique and specific needs associated with eating disorder, mental health, and substance abuse treatment. Discovery treats adult women 18 and over and adolescent males and females ages 10 - 19 in separate programs. Our treatment locations offer a warm and engaging environment that fosters long term recovery. Each program treats a small number of clients at a time allowing for truly individualized care that is focused on healing both the client and their family. 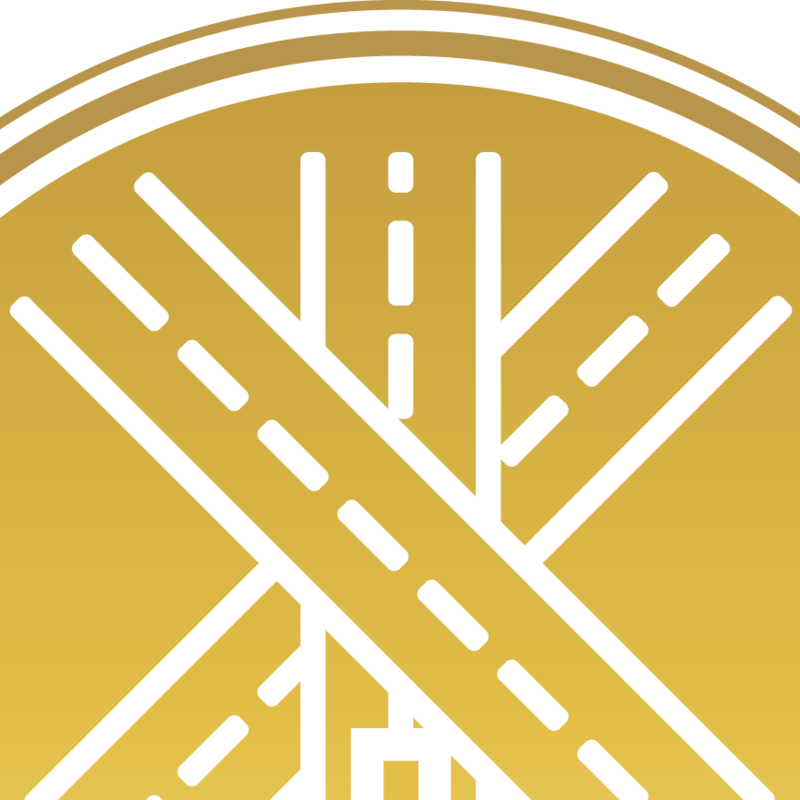 Center For Discovery is an in network provider with ALL major insurance companies and provides complimentary benefit verification. Each Discovery program is led by a licensed and expert clinician in their area of clinical specialty. Because of our unique process of including families and loved ones throughout the treatment process, Center For Discovery has the most compelling outcome data in the country.